Shawn has been a practicing attorney for over twenty years. 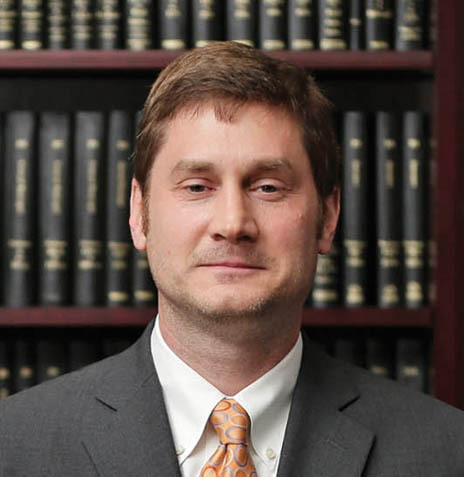 He has litigated cases in a variety of areas including insurance, car and truck rental, transportation industries, land, and building owners and labor disputes. He now concentrates his practice on general liability, insurance coverage litigation and transportation, and premises-related accidents. He is counsel to several insurance companies and third-party administrators including GEICO, The Hertz Corporation, and Sedgwick Claims Management Services, Inc. Shawn’s representation of insurance carriers and their insured clients in complex litigation disputes and arbitrations has earned him a reputation as a remarkably successful litigator. Shawn earned his law degree from New York Law School where he excelled as a member of the school’s championship Moot Court Team.